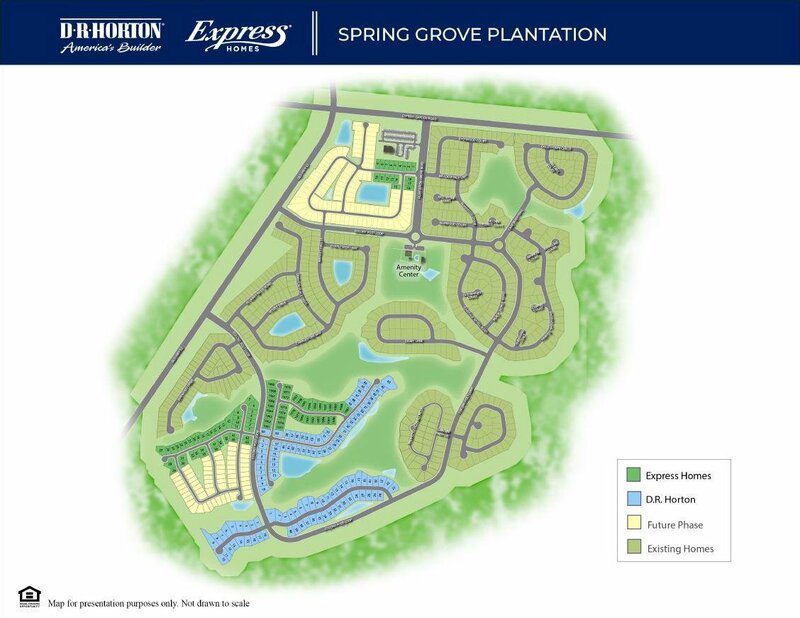 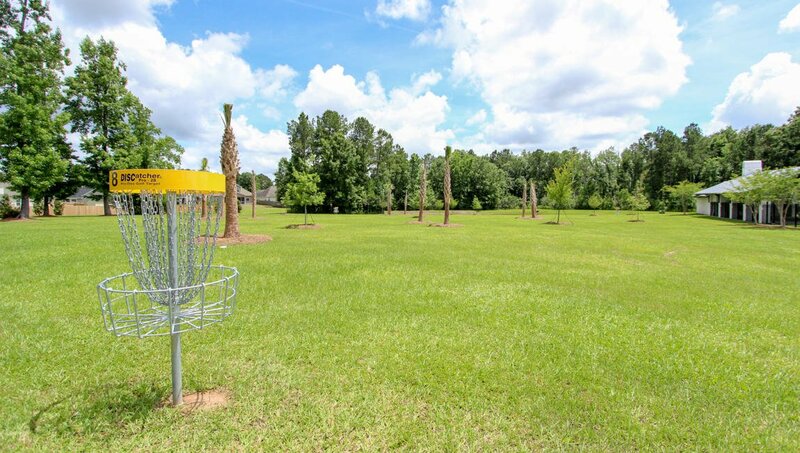 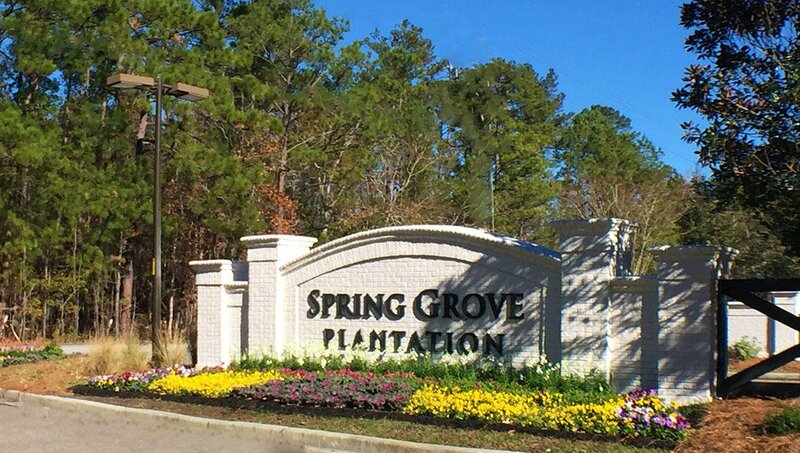 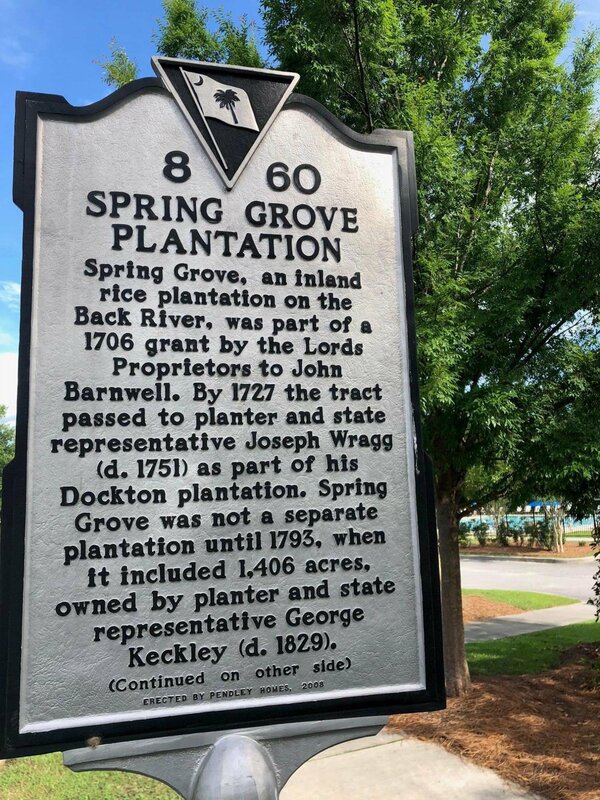 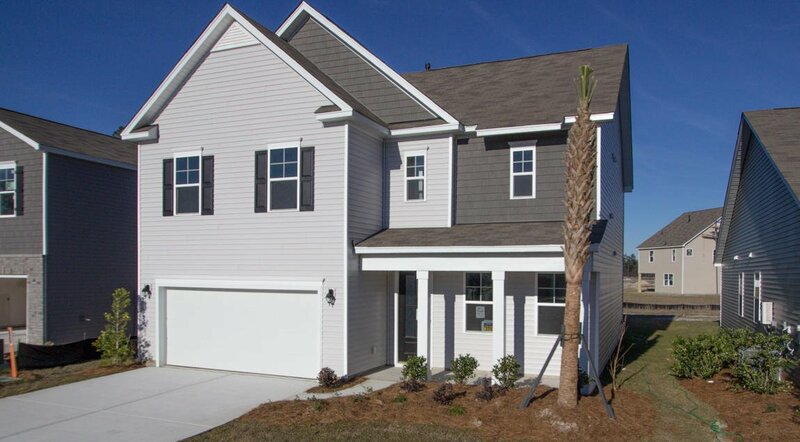 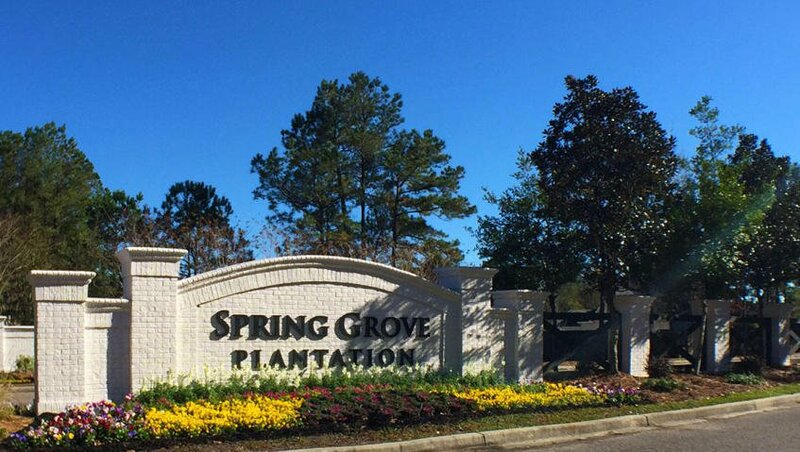 Welcome to the Glynn plan, built by America's # 1 Home Builder, DR Horton Homes. 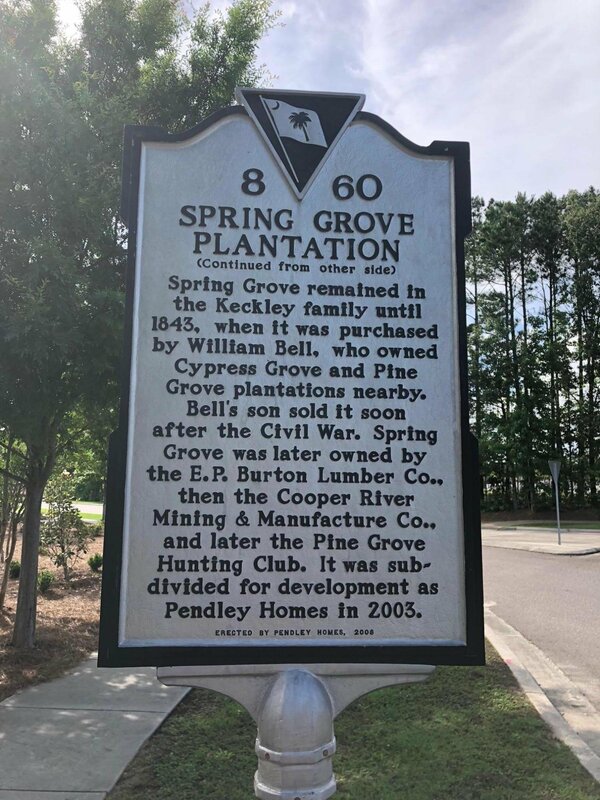 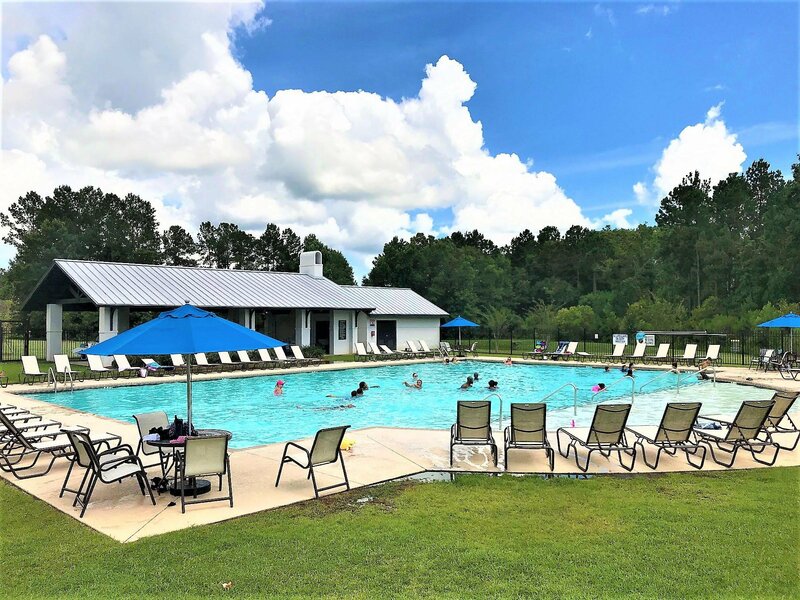 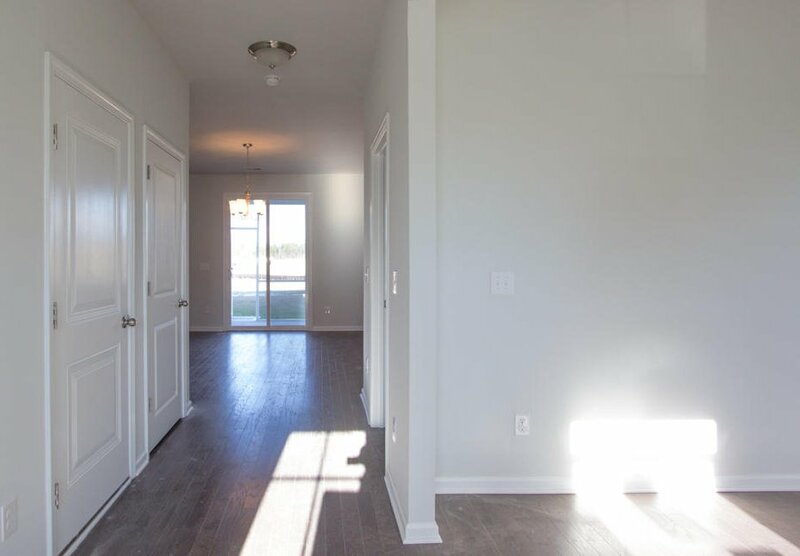 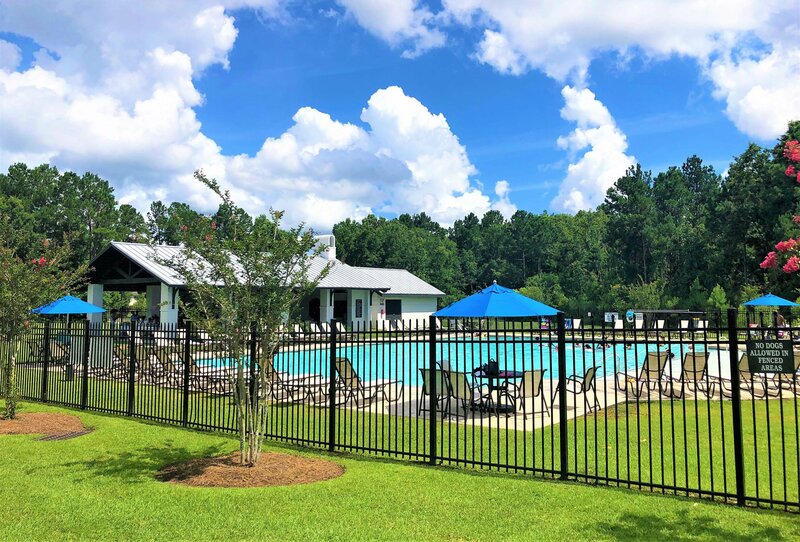 A great open layout, the Glynn is a 4 bedroom home with an Enormous Owner's Suite, 3 spacious guest rooms, and a wide open main floor layout with a formal dining/flex room off the main entry. 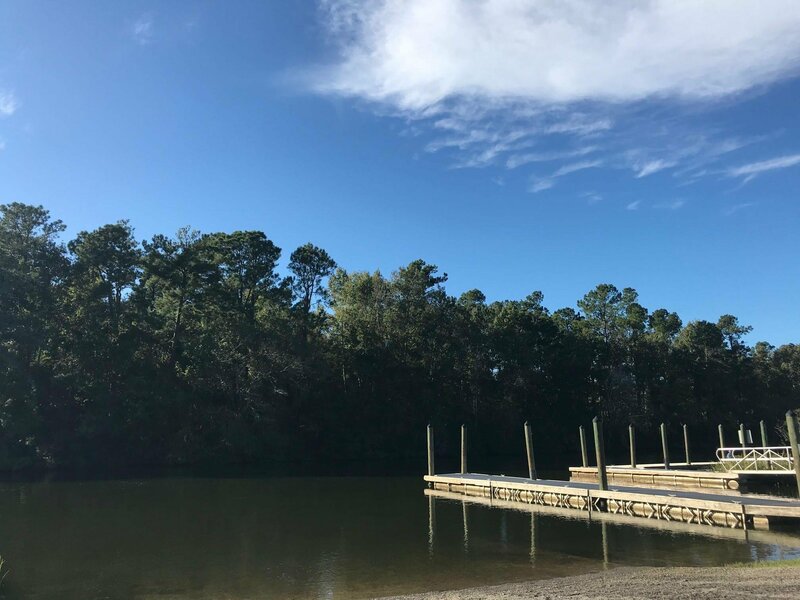 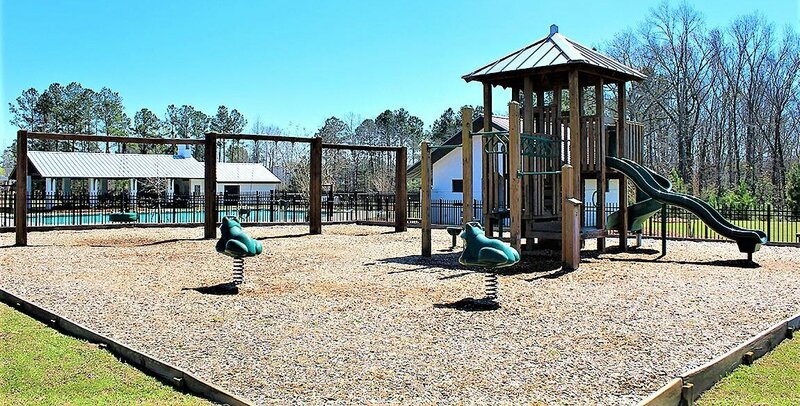 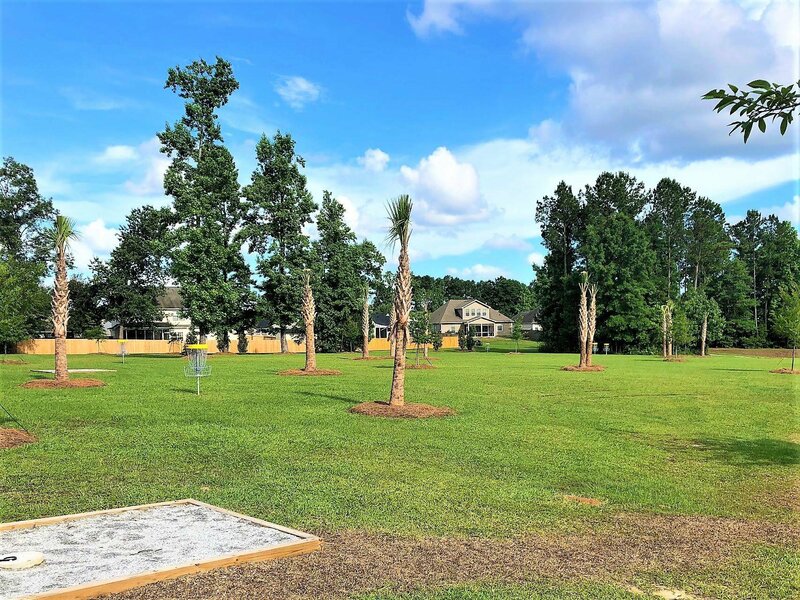 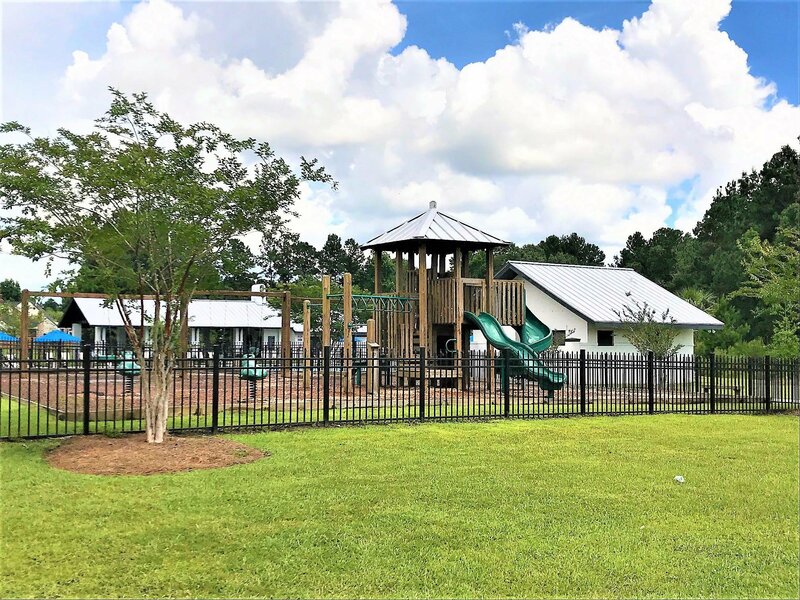 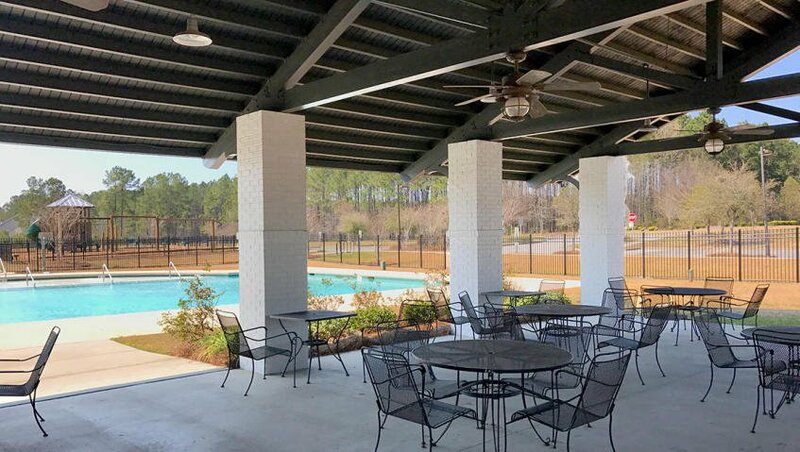 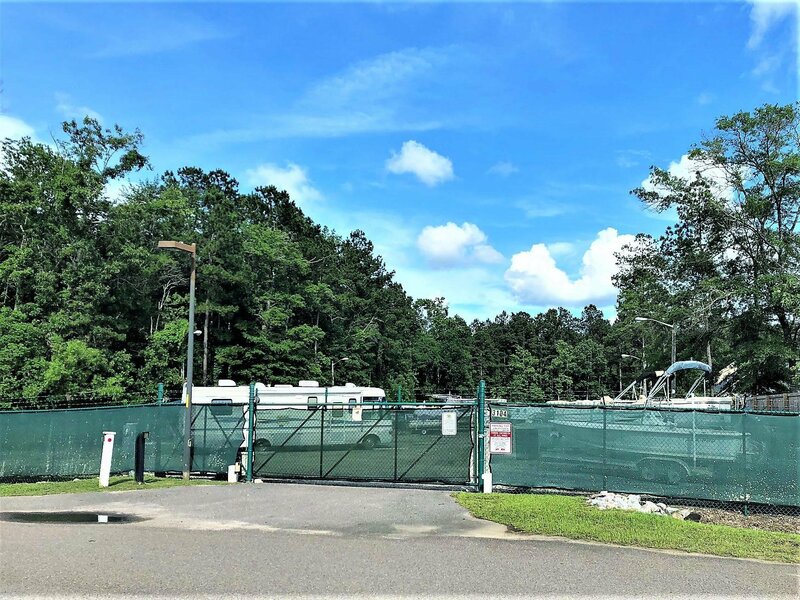 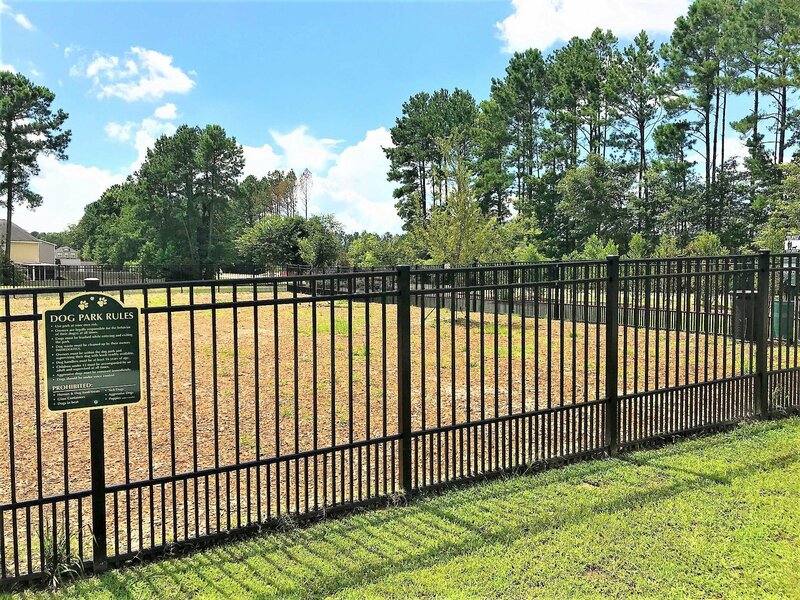 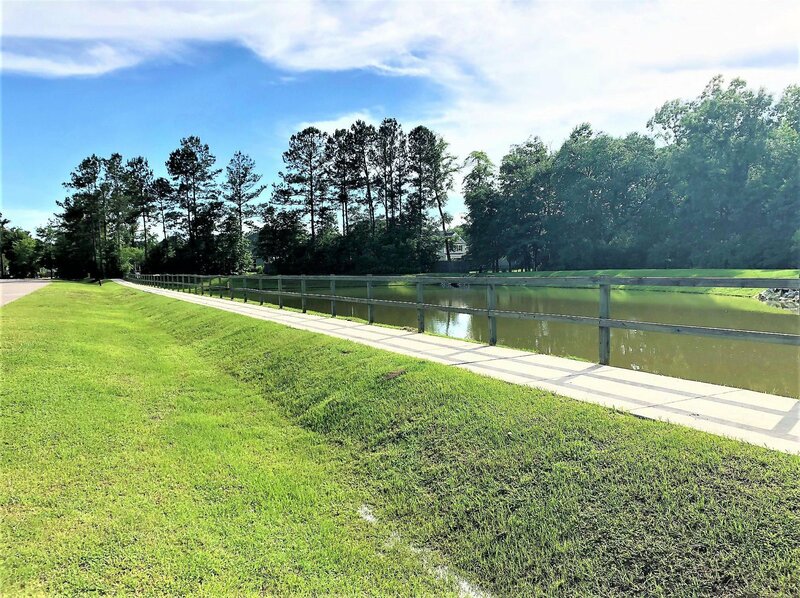 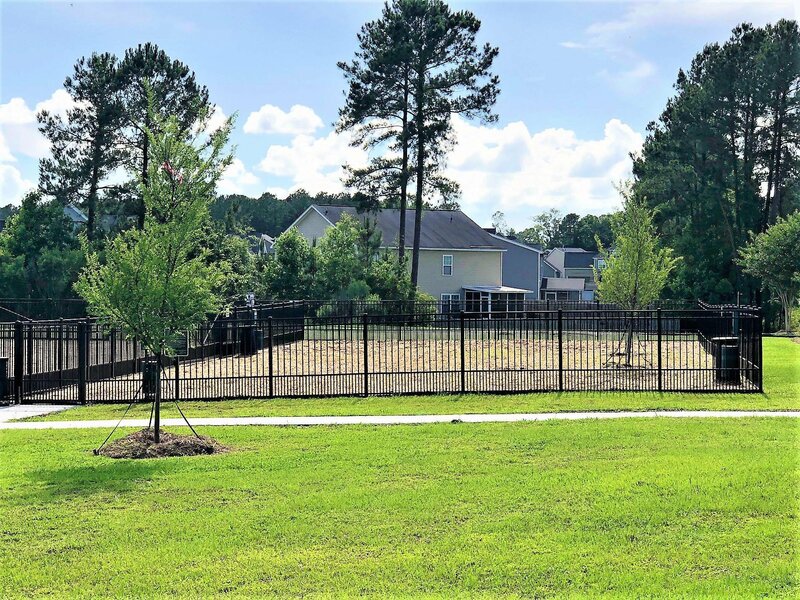 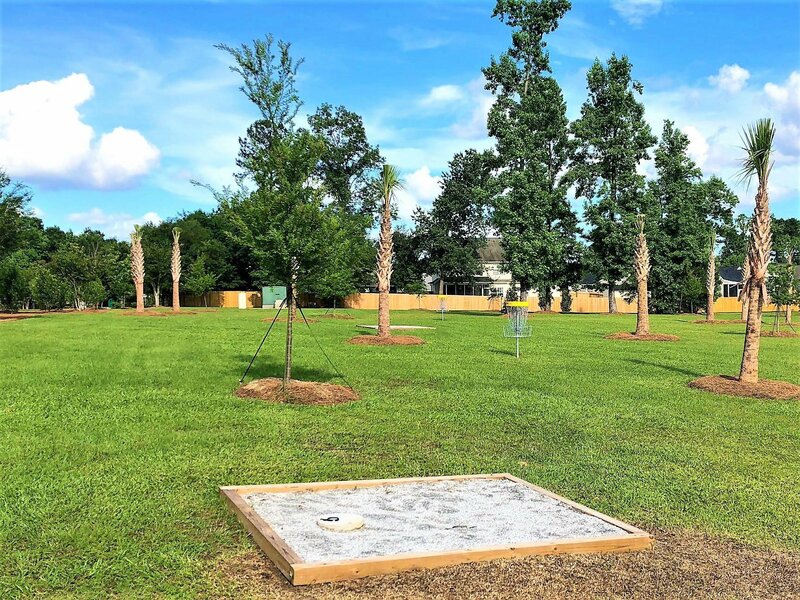 With a covered front porch, and a screened in rear porch overlooking protected wetlands on just under a quarter acre home site, there are lots of options for relaxing or entertaining outdoors! 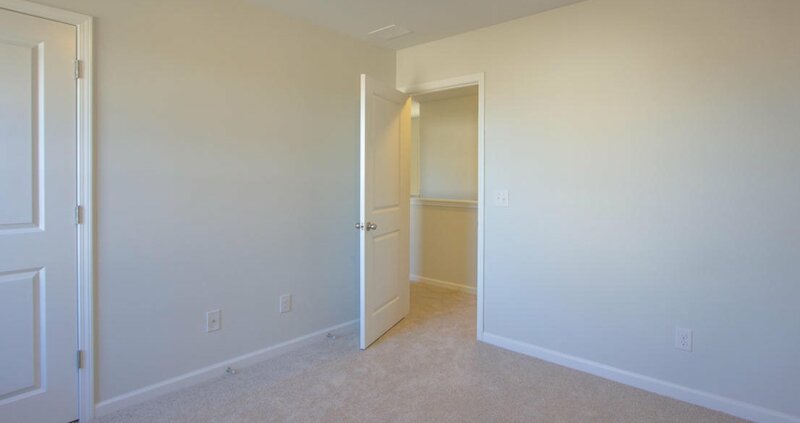 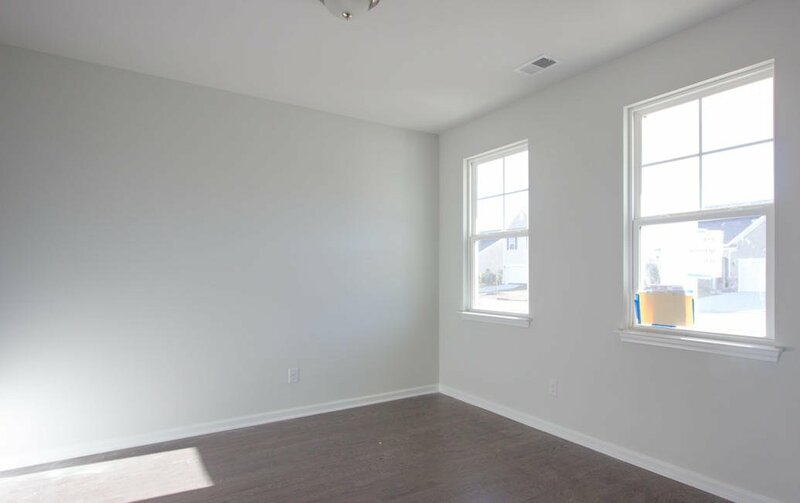 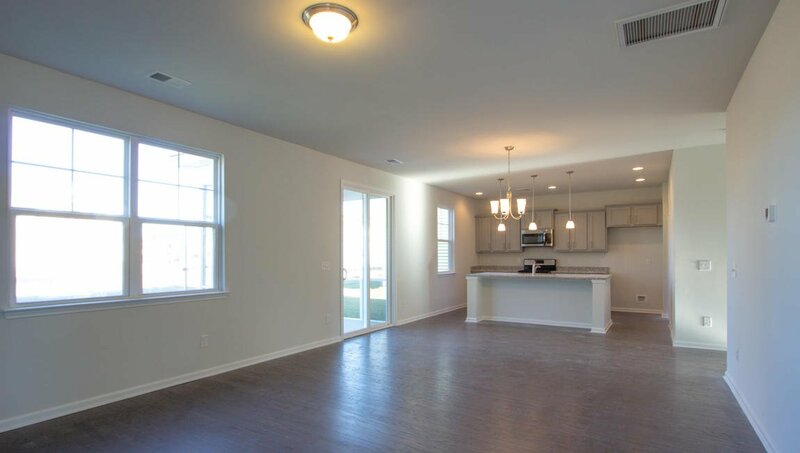 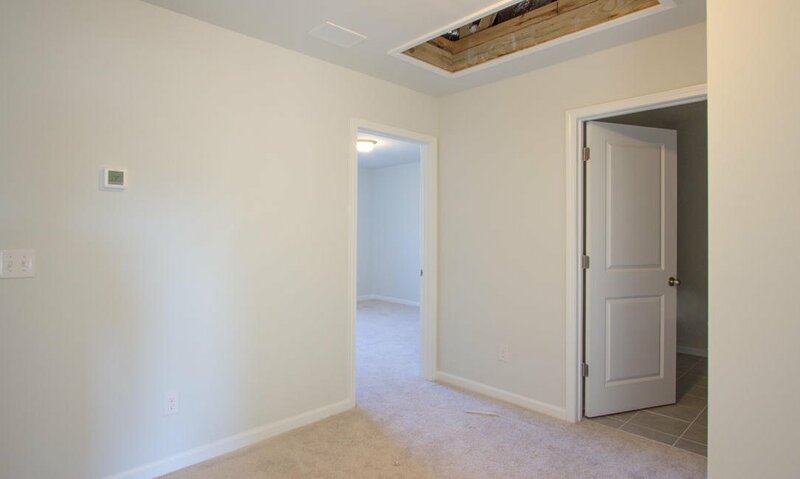 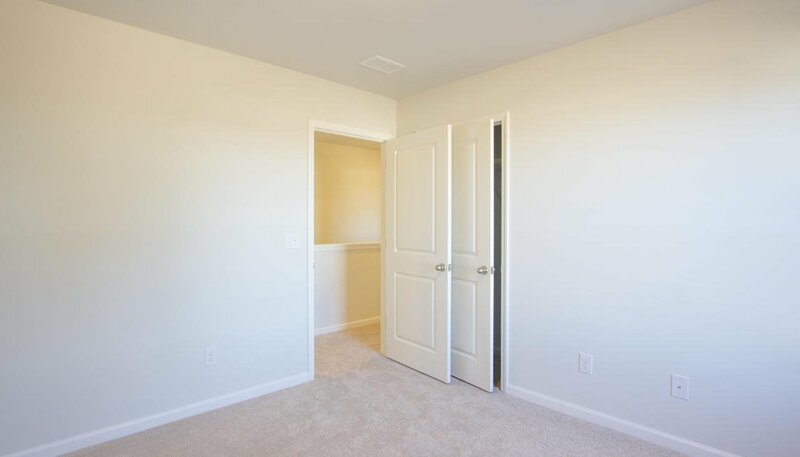 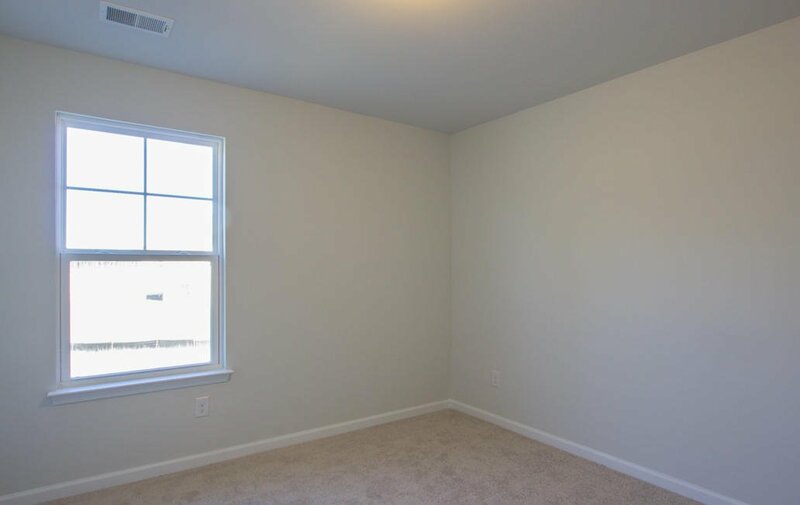 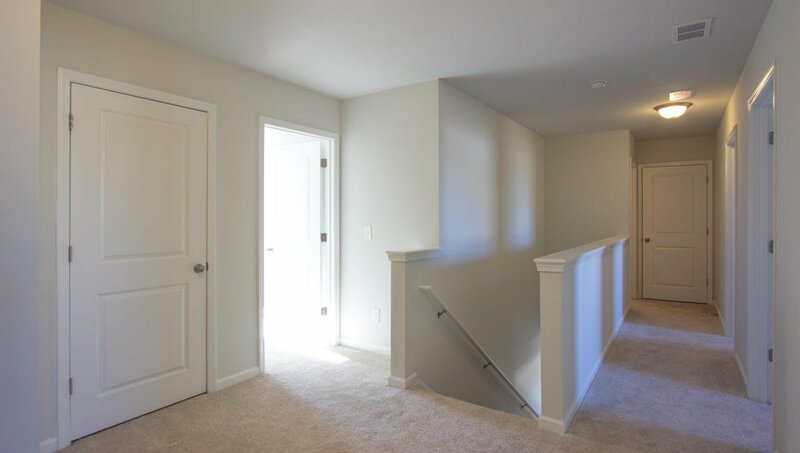 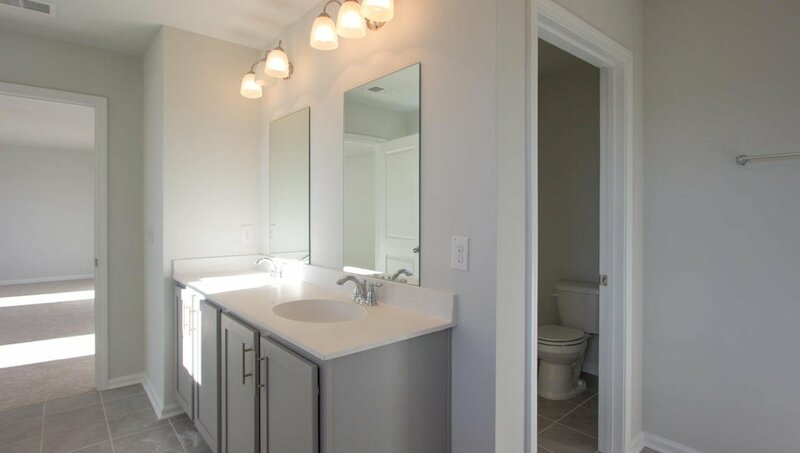 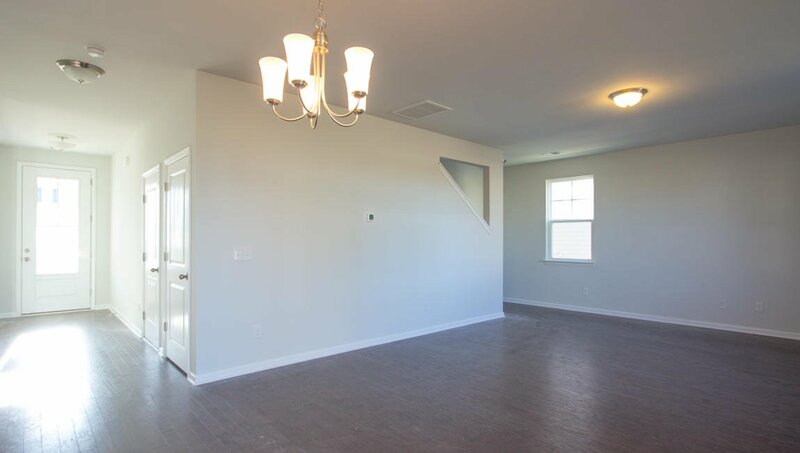 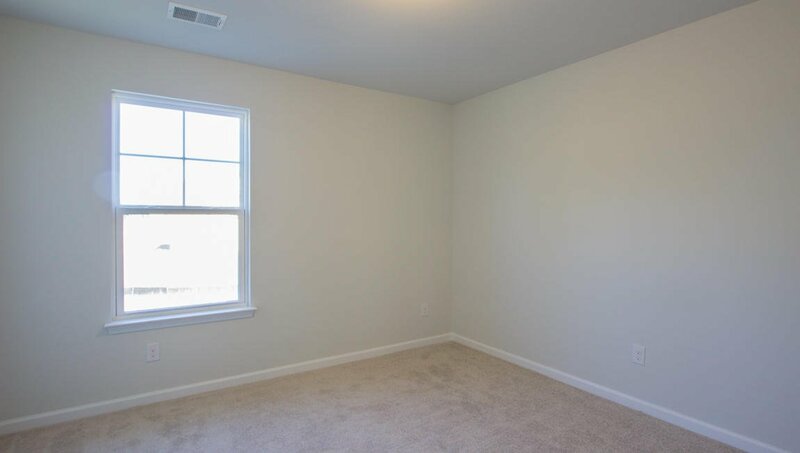 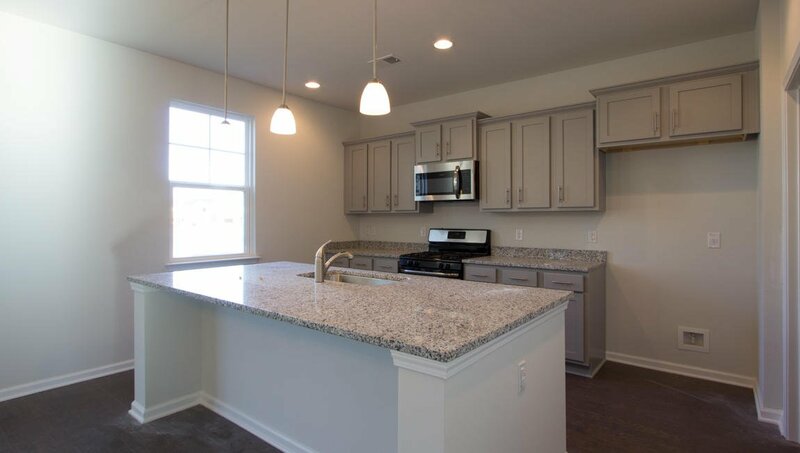 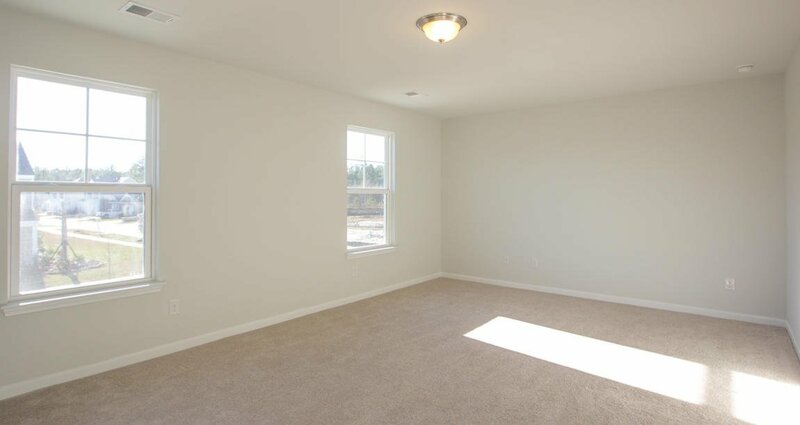 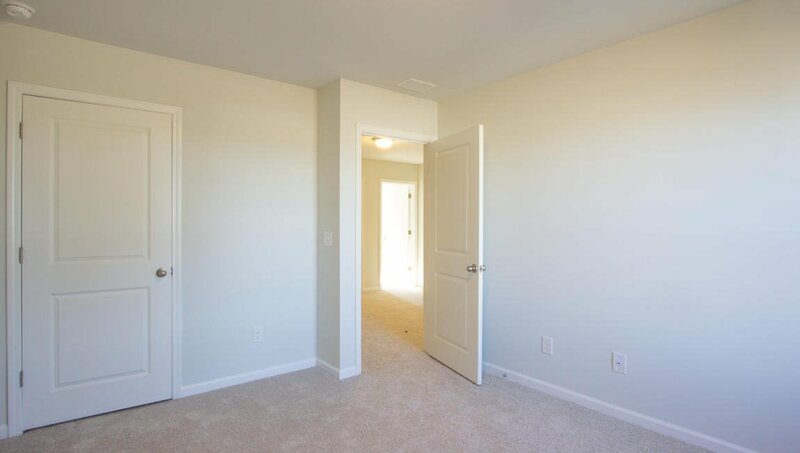 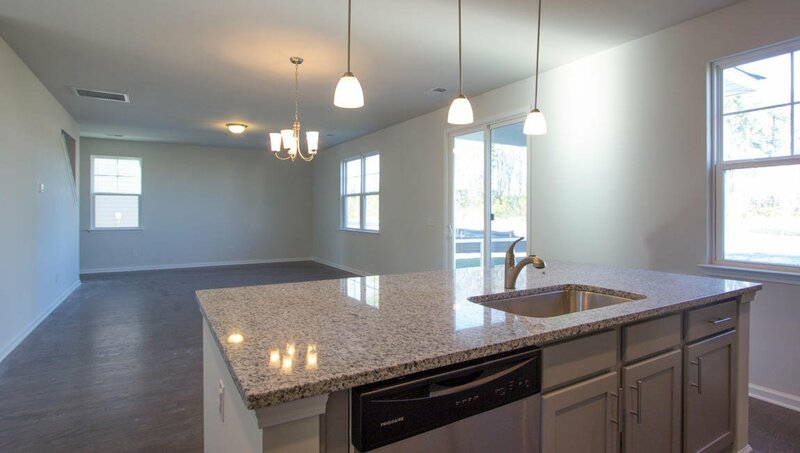 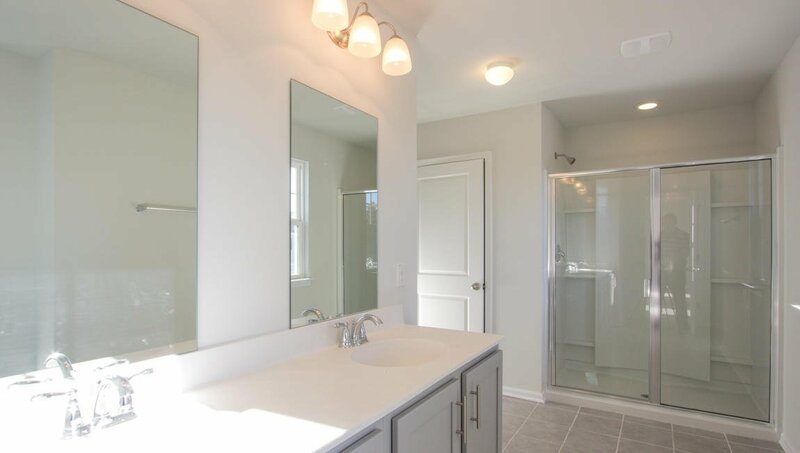 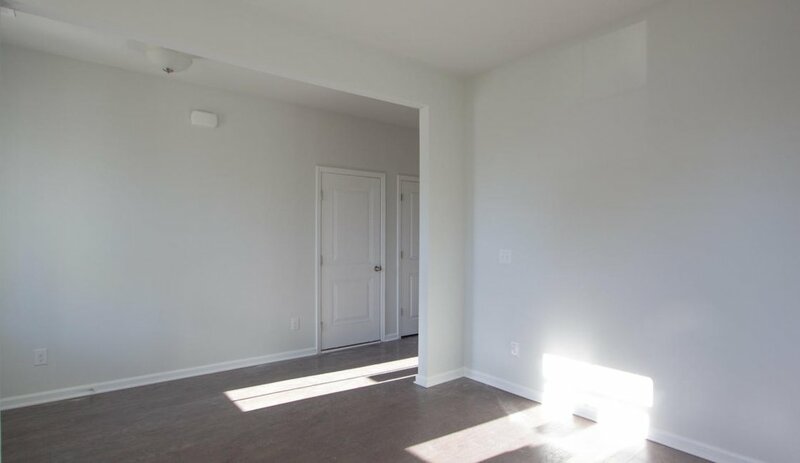 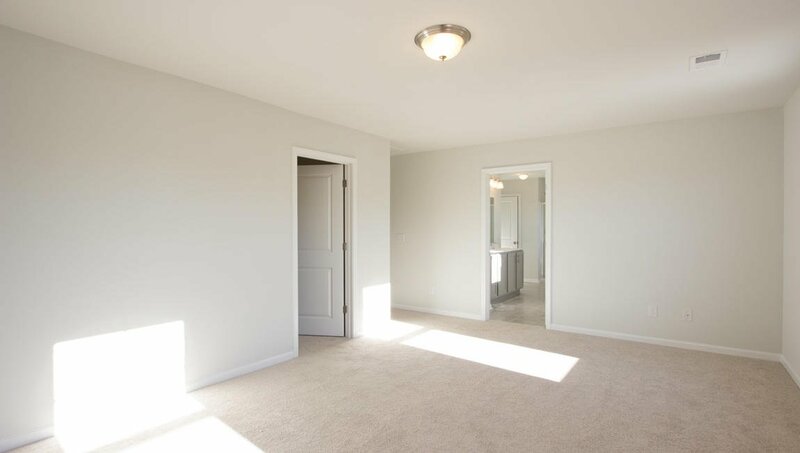 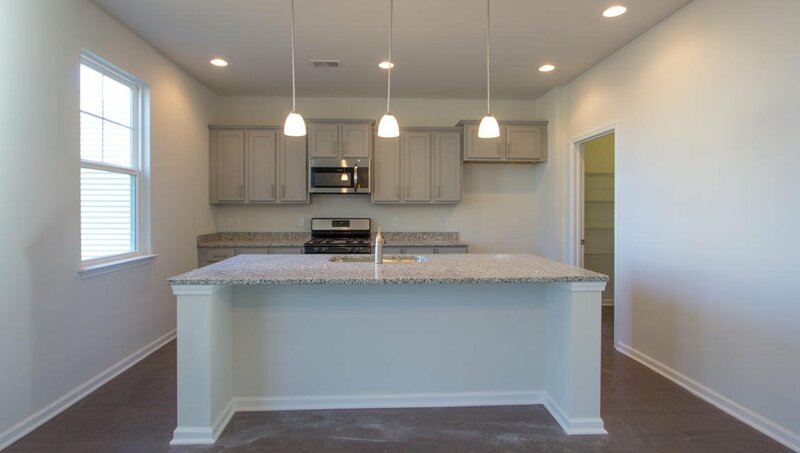 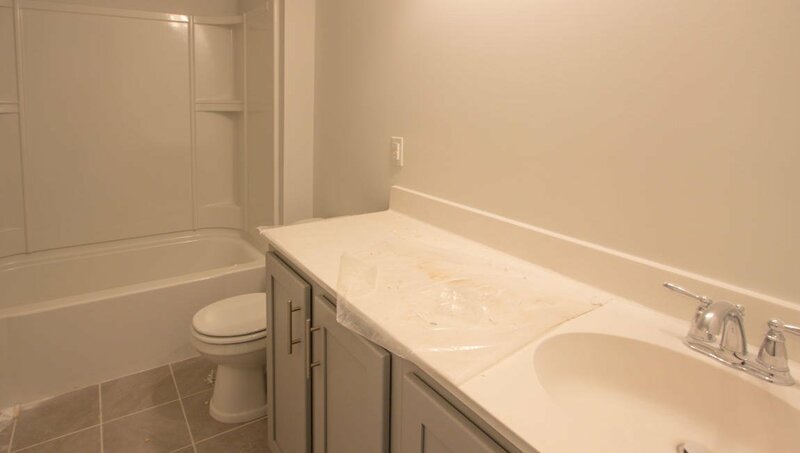 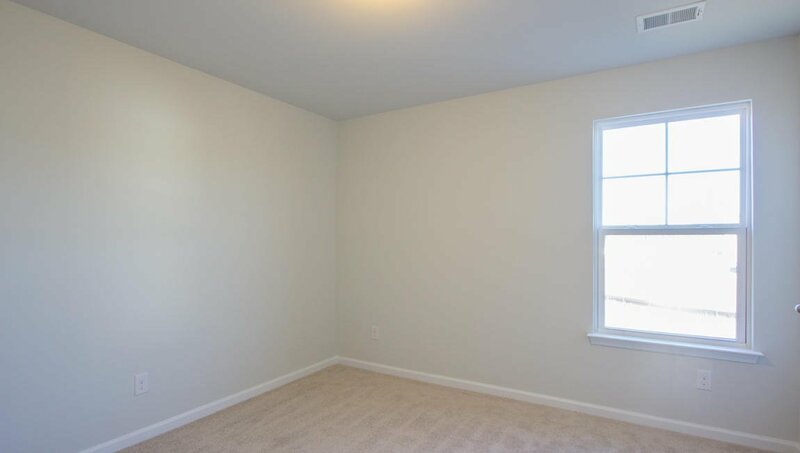 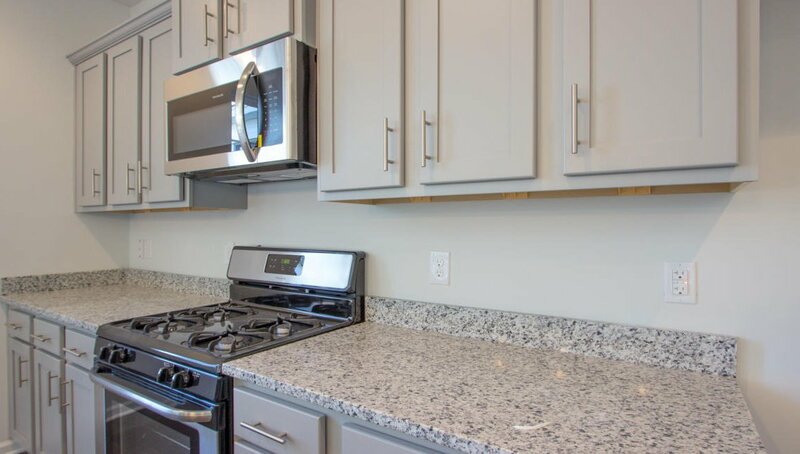 Features include Hardwood floors throughout the first floor, ceramic tile in all the full baths and laundry, granite countertops in the kitchen, cultured marble tops in the baths, stainless appliances including a 5 burner gas range, a tankless gas water heater, the latest in Smart Home Technology, and much more!